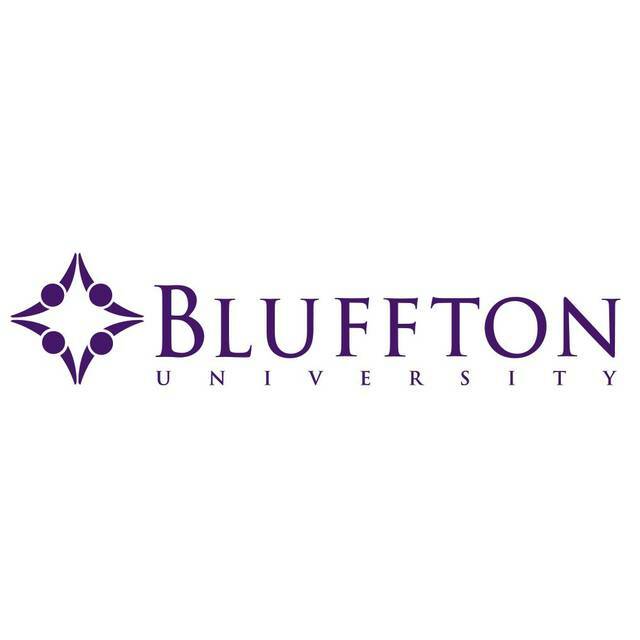 Bluffton University choirs concert7:30 p.m., Grace Mennonite Church, 502 Main St., Pandora. PANDORA — Bluffton University choirs will be in concert at 7:30 p.m. Friday, Nov. 16 at Grace Mennonite Church, 502 Main St., Pandora. The choirs, the University Chorale and Camerata Singers, are under the direction of Dr. Bo Young Kang. BLUFFTON, Ohio—Bluffton University choirs, University Chorale and Camerata Singers, will hold a concert at Grace Mennonite Church in Pandora, Ohio, at 7:30 p.m. on Friday, Nov. 16. The choirs, under the leadership of newly appointed director of choral activities Dr. Bo Young Kang, will perform a wide selection of music from the sacred Cantate Domino by Giuseppe Pitoni to the traditional American folk song “Cool of the Day” arranged by John Ratledge to the beautiful sounds of “Oh My Luve’s Like a Red, Red Rose” by Rene’ Clausen.